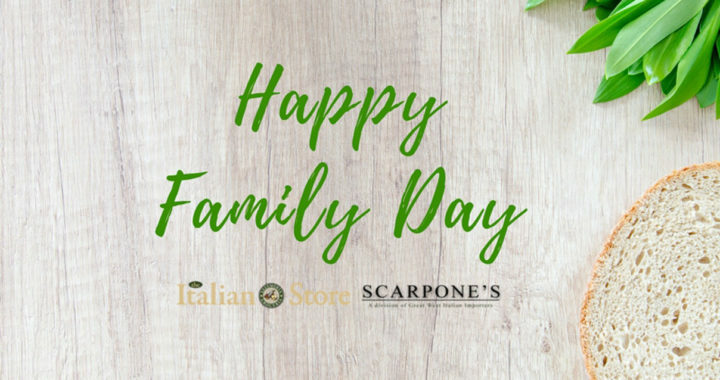 We will be closed Monday, February 19th for the Family Day Holiday. We reopen tomorrow, Tuesday, February 20th, 9am – 5pm for regular hours. Posted in Holiday and tagged alberta family day, closed for family day scarpones, family day closure, scarpones office closed for family day. Scarpone’s © 2018 | Designed by Plenum Group Inc.